You can achieve amazing writing skills in a single entertaining session with human potential master, Howard Berg. He writes over 100 words per minute. 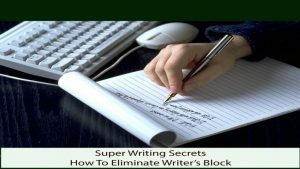 And Super Writing Secrets online course is the answer to overcoming writer’s block too. 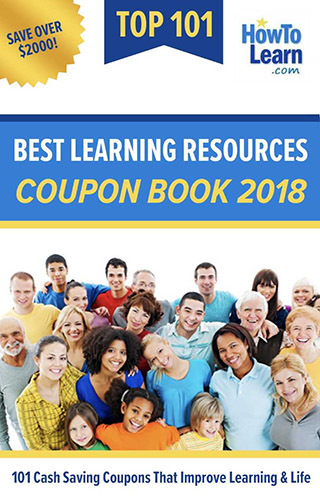 Do you have a learning product that you want to share with 2.4 million parents, teachers, homeschoolers or adult learners? 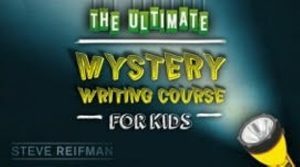 The Ultimate Mystery Writing Course for Kids: A Complete Step-by-Step Guide to Writing Your Own Mystery Adventure!